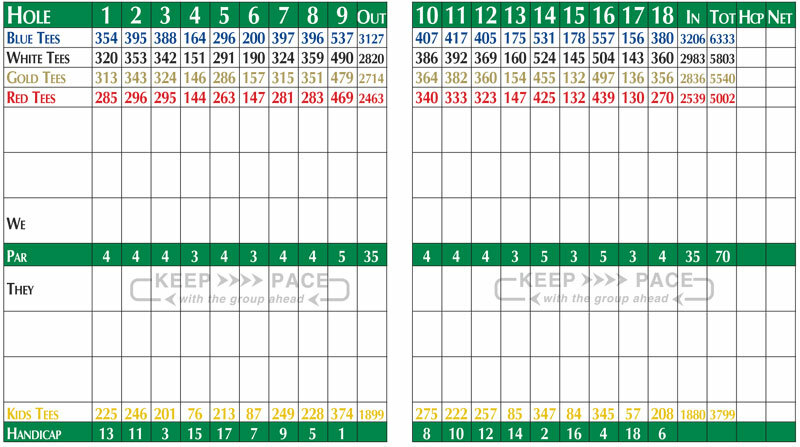 Find helpful information for playing at North Kent Golf Course. This course was designed to take advantage of the beauty of the area. Thank you for helping us to keep the course beautiful!